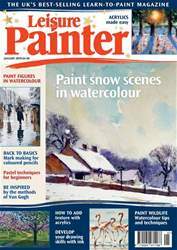 Well-known to Leisure Painter readers, Tim Fisher demonstrates how to use oil pastels in this Beginner’s Guide to Painting with Oil Pastels. The book includes a history of oil pastels as well as the materials and tools you will need. 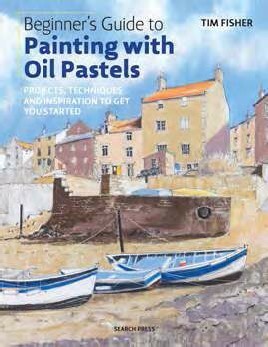 Six full step-by-step projects, covering a variety of subjects show readers how to create vibrant oil pastel paintings, and demonstrate how they can be used in conjunction with acrylic inks and paints, as well as watercolours.